If you specify a point, you are prompted for more points so that you can create a custom shape, as you see here. Here is the result when you press Enter to end the command. Use the Erase polyline? prompt to specify whether or not to keep the original polyline. When you turn off frames, the wipeout seems to disappear, especially if no objects are partially covered by the wipeout, because it matches the drawing area background. How do you use wipeouts? But please be carefull with the color of that wipeout. It must be RGB: 255, 255, 255 not any indexcolor. I use wipeouts a lot, specially in blocks. Makes placing blocks over drawing-elements much easier, like doors and windows over walls, or furniture or sanitairy fixtures over hatched surfaces. Replacing these blocks is also verys easy without complicated stretching or completely redoing hatches. I think many people will be happy with your tip on wipeouts, most people don’t know they exist. We have run into plotting issues using wipeouts in the past so we try to avoid them. I try using wipeouts again every once in a while. Initially everything is great, but sooner or later they all end up with DRAWORDER problems, wherein they stop working and I have to reassign a DRAWORDER “To Front” to the wipeout to make it work (or perhaps I assign “To Back” to the items I want hidden; I don’t remember. It’s always so unpredictable that I go back to exploding and trimming, as much as I hate to do so. Incidentally, Lou, there used to be major plotting problems with wipeouts back around R14 I think, but that’s been vastly improved. only the ‘wipeout’ area fill up as a black. 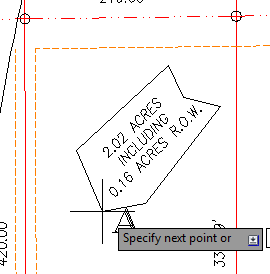 Is this problem in setting of plot/print? 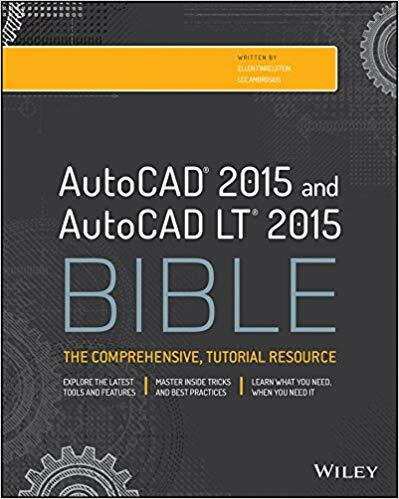 But when I print out in Autocad(LT 2007),the drawing does not have like that problem. using PDF files in my company. In the past I used the whipeout function a lot, but older plotters/printers and some pdf creators like cutepdf don’t like it and give either a black or a black and white striped surface. It’s not a fancy solution, but a solid hatch put in a layer called -wipeout or $wipeout with a color set tot 255/255/255 thats set to white in your *.ctb will fix that. Another advantage with the use of a solid hatch 255 over wipeouts is the use of curved edges. 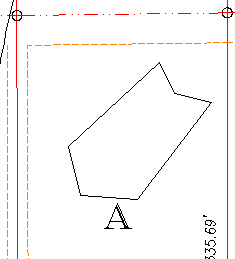 drawing order problems are terrible in autocad, that’s why i use wipeouts only in blocks, where the drawing order is fixed. If i want elements not to be seen i find it easier to place them on a separate layer that i can turn off, that’s what layers are for. DirkM’s tip is also usefull, but you might encounter drawing order problems in that way too. For me it is: use wipeouts only in blocks and nowhere else. Printing to pdf gives me no problems. 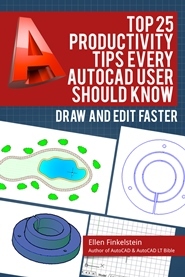 I use autocad v 2011 en as a printer: dwg to pdf pc3. Is there any command to hide out side the wipeout,(i want to work in the middle of a drawing and want to hide all drawing which is not in the wipeout boundry). I’ve tried to use wipeout in the past, but I’ve noticed a very big problem. If I try to dimension to the wipeout edge in paper space, the viewport scale is completely ignored, so the dimension is wrong. Has anyone else found this problem or got a solution? Your site is extremely helpful… thank you for all of your great info!